© Muslianshah Masrie. All rights reserved. 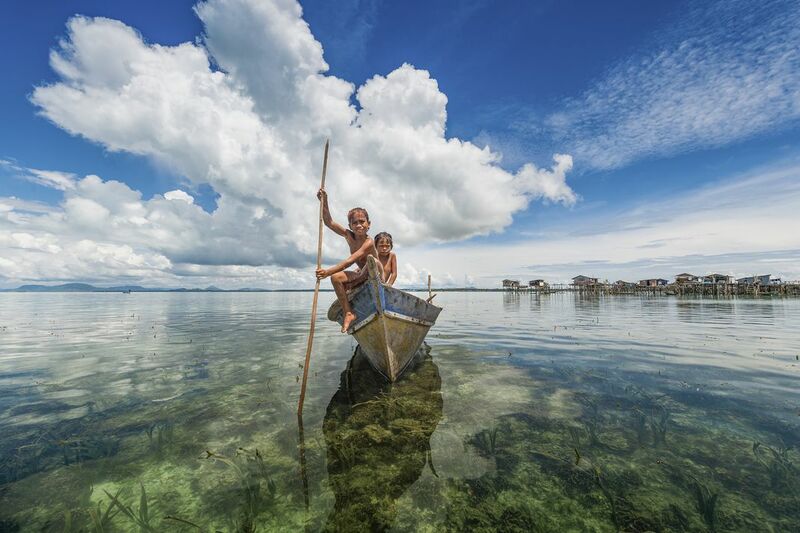 Picture of sea gypsy siblings on the traditional canoe captured in Omadal Island located at Semporna, Sabah, Malaysia. 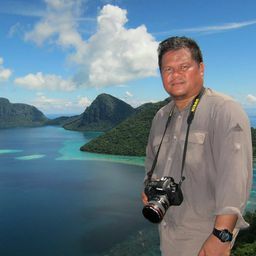 As a nomadic most of them living in the traditional canoe and move from island to other island. Date Uploaded: April 25, 2018, 3:18 a.m.